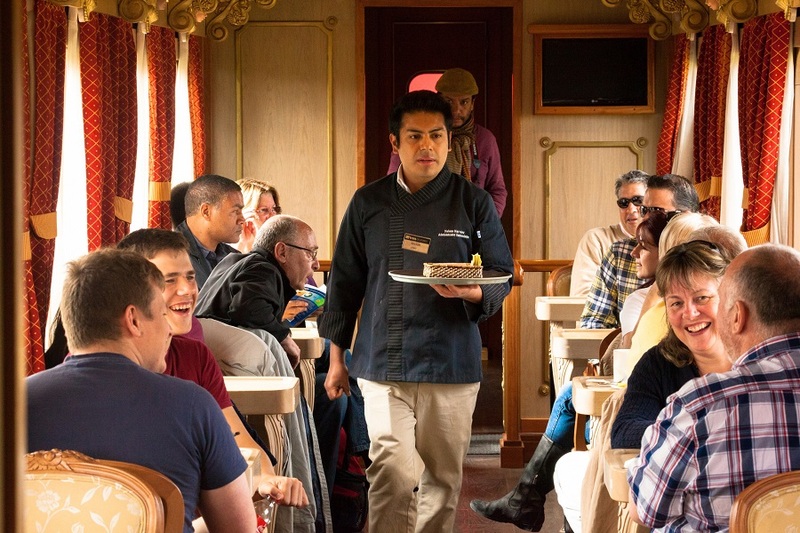 The Tren Crucero shows you the wonders of Ecuador. You will have the chance to see beautiful landscapes that change from coastline and vegetations to rough mountains in the Andes. 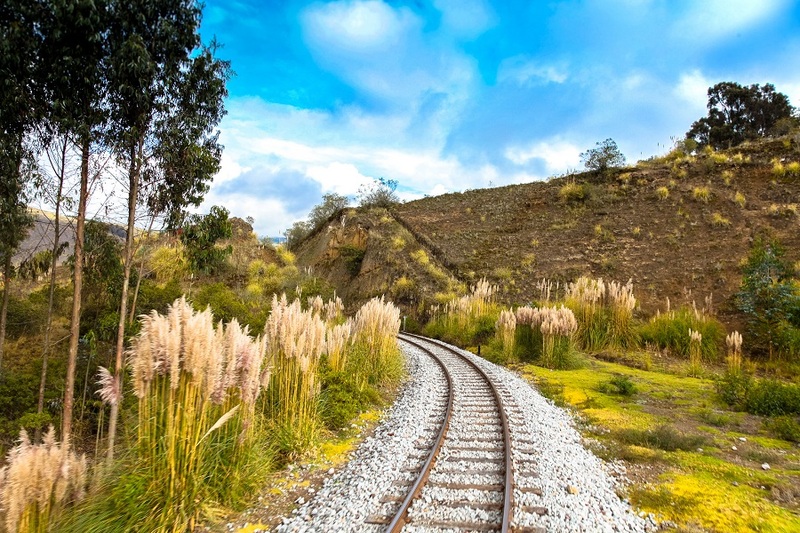 You will pass the Devil’s Nose, the train rides across the Avenue of Volcanoes in the direction to Quito and after Otavalo. 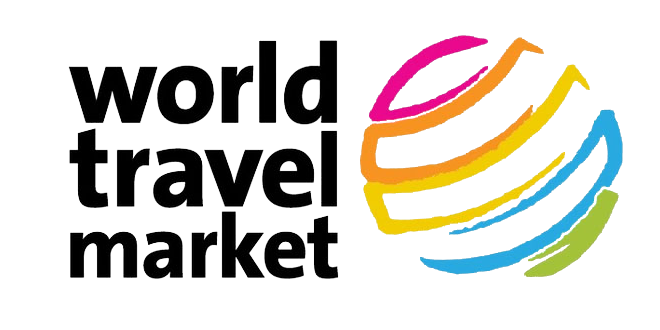 During the tour, you can meet locals, experience traditional cultures, and see rose plantations. 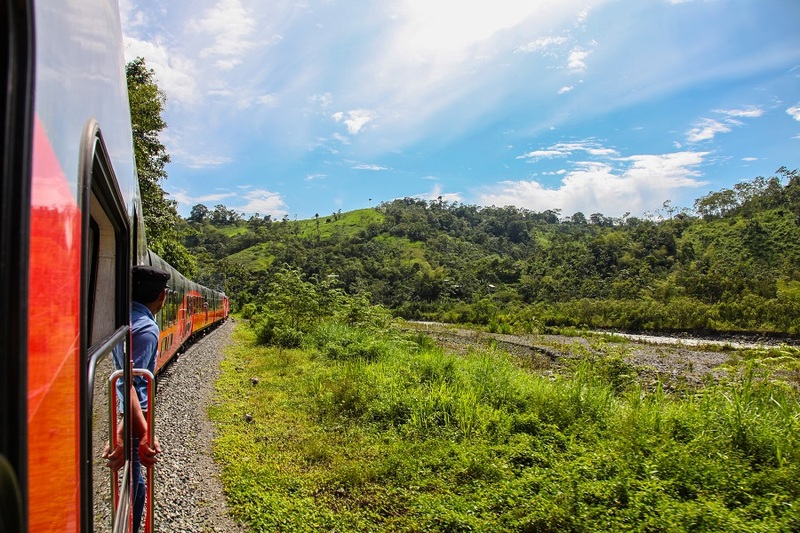 This train trip leaves you with a memorable experience of beautiful landscapes, gastronomy crafts and folklore. After a show of Montubio culture we continue our trip towards Bucay. If the day is clear, we will get tour first glimpse of the Andes in the distance. 8:00 departure from Duran, steam engine. Cocoa plantation, chocolate tasting and visit to Hacienda in Naranjito. The train makes a stop at Pistishi lookout, where we can get a good glimpse of the impressive feat of engineering ahead of us, before start the daunting climb of mythical Devil’s nose. 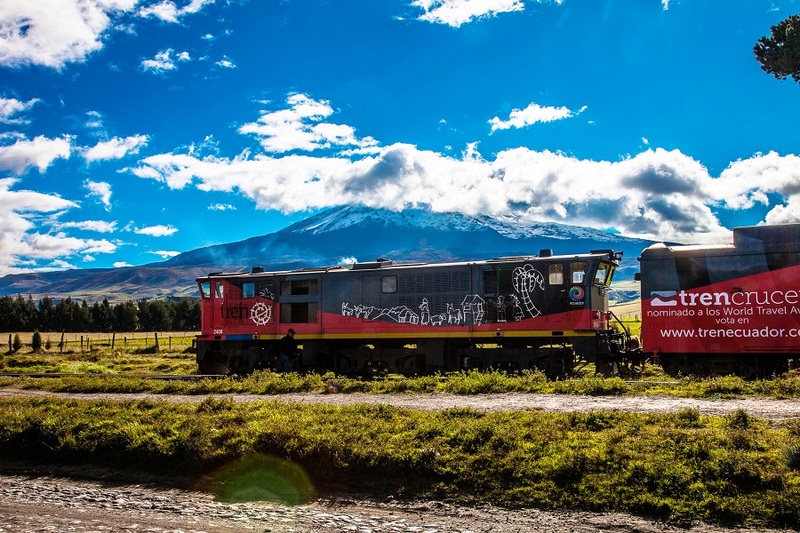 After a 450 meter climb in barely 12 kilometers of dizzying zig zag the train finally reaches the quaint village of Alausi, in the Andes. We continue our journey to Riobamba, crossing colorful quinoa fields. In Colta we visit the indigenous community of Palacio Real, where we learn about llama breeding. 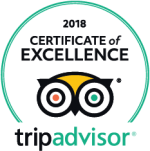 We arrive in Riobamba pulled by a powerful steam engine, with time to visit the Train Station Artisans’ Square before heading to our hotel. Urbina: Artisans’ Square, last Ice Merchant of Chimborazo. Boliche recreational area by Cotopaxi: Andean forest trail. 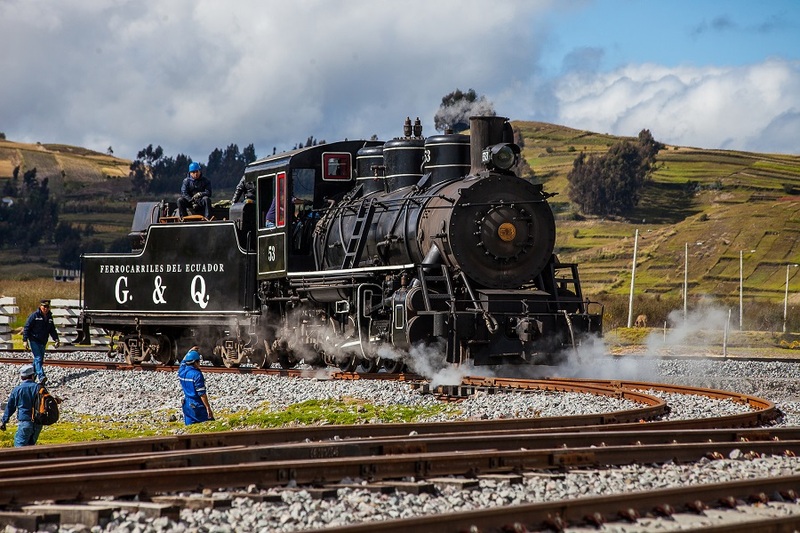 Otavalo station: departure with steam engine. San Roque: Music and loom weavers. Andrade Marín: Sampling of traditional cuisine and visit to Imbabura old textile Factory. Return trip to Quito and transfer for overnight.